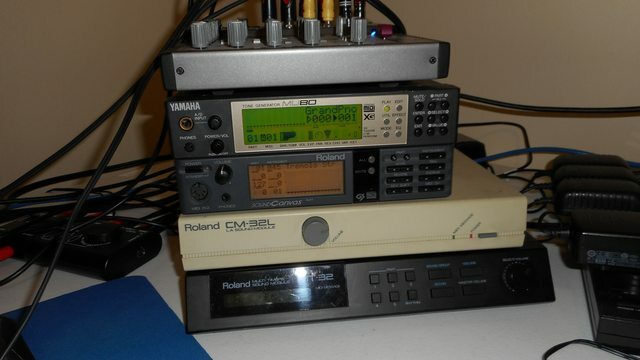 Roland MT-32, CM-32L and General MIDI for $50! Apologies, for the catchy title. I just wanted to grab you attention because I am very excited about this project . 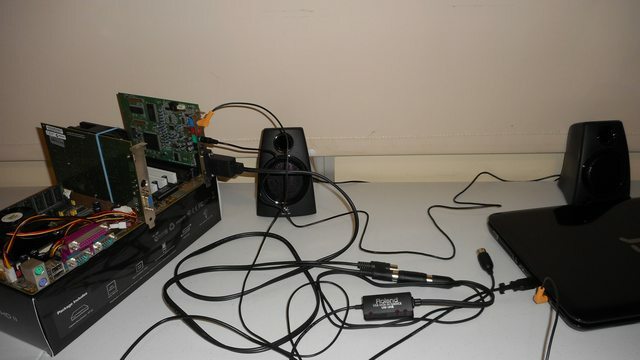 I am showing how to build a MIDI box for your Retro Gaming PC that will substitute Roland MT-32, CM-32L and General MIDI. Please note that a space notebook or desktop is required, but it doesn't have to be very fast. I'm using a 1.7 GHz Celeron notebook. The main ingredient of this MIDI Box is the Roland UM-ONE mk2 USB MIDI adapter, which you have to purchase for around $50. I've tried a cheap one from eBay, but sometimes instruments sound wrong. So here it pays to invest a little bit more. Other branded products should also work, but I have only tested it with the Roland UM-ONE mk2. Zuletzt geändert von philscomputerlab am Do 28. Mai 2015, 06:09, insgesamt 1-mal geändert. Wow, das ist eine wirklich geniale Lösung. Das ist die perfekte Aufgabe für mein 11,6" Netbook. Very Cool, I have to try this out. I will give the 6€-Adaptor from Amazon a chance before buying the expensive Roland thing. Postage might vary from your country. Another option is to make your own cable The pinout should be easily found online. Das schaue ich mir noch mal genauer an. Vielleicht ist das was für mich, wenn dann aber nicht mit einem Laptop oder weiterem vollwertigen PC. Denke da an den Raspberry.